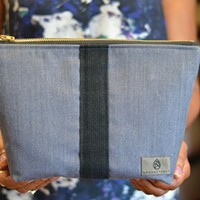 Unshattered is a nonprofit located in Hopewell Junction that teaches women recovering from addiction how to sew and employs them making upcycled handbags, totes, and makeup kits. With the holidays and Valentine's Day around the corner, it's gift giving season. Jewelry is a timeless gift. 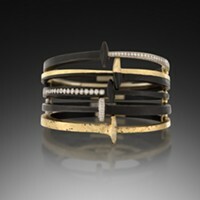 Here are four fresh and funky female jewelers heating up the Hudson Valley bijoux scene. For lovers of bling great or small, subtle or statement-y, and rough or refined, here are 4 Hudson-Valley-based independent jewelry makers to add sparkle to your life. 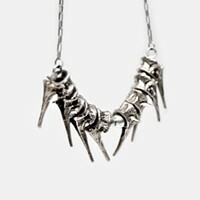 Mostly NYC expats, these goldsmiths, metalworkers, and artisans have wideranging aesthetics and technical approaches. 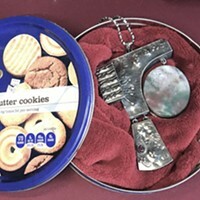 Seasoned jeweler Barbara Klar, of Clear Metals, shares her experience of working at a Repair Cafe in the Hudson Valley, fixing an artful pendant necklace made by artist Rolph Scarlett. 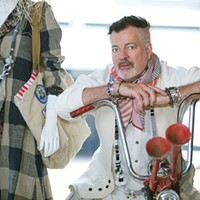 Vintage and second-hand clothing is a great way to rock a far-out, super individual style without breaking the bank. 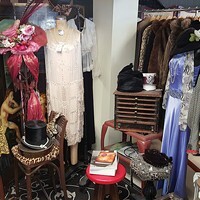 In addition to the classics (ahem Goodwill and Salvation Army) here are some top-notch vintage shops in the Hudson Valley so you can get yourself some thrifty new threads. Rejecting the status quo never looked so good. 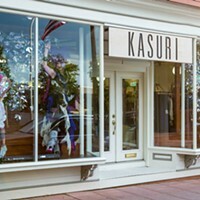 Kasuri in Hudson is a luxury clothing boutique dedicated to showcasing the world's most influential directional fashion designers, while firmly rooted in a commitment to the work of avant-garde Japanese designers. The post-punk anti-establishment vibe that characterizes the shop creates a welcoming environment where anyone is free to wander in, ask questions, and try on clothes. 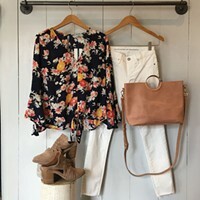 With warm weather approaching, check out these Hudson Valley fashion boutiques for light clothing and accessories. 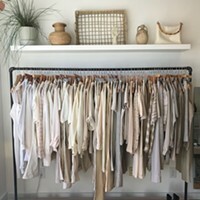 Gail Travius, designer and owner of NFP Studio clothing boutique in Beacon, offers advice for transforming dressing into an art form, giving tips on layers, texture, color, and individuality. Acclaimed costumer Patricia Field curates two ArtFashion shows of handmade garments. 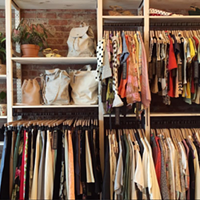 Part of our new businesses series, this piece spotlights the best clothing boutiques and vintage shops in the Hudson Valley.